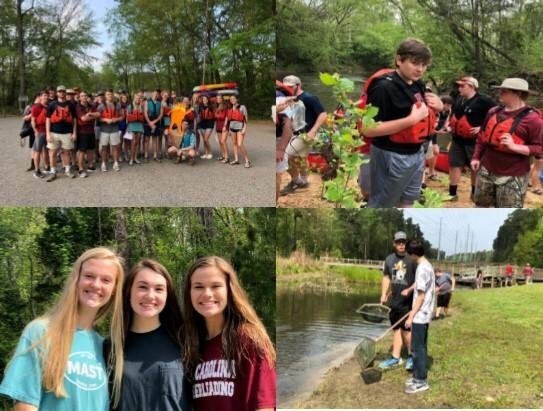 Mrs. Ashley's AP Environmental Science class visited Saluda Shoals County Park in Irmo, S.C. on Monday, April 8, 2019. They had fun learning more about water quality testing, nitrates, macro-invertebrates, river health, biodiversity, turbidity, and human impacts. This trip was a quest to instill a yearning, to appreciate our environmental surroundings.